Training options tailored to you! Here at Bend Marathon we care about your health. We want your experience at the Bend Marathon (regardless of distance) to be a great one, and we want it to be more than just about actual race day. We want to help support you with the tools and the information that will allow you to take action and have you as prepared as possible to finish strong and get the most out of your race experience. We are committed to helping to get the best version of you across the finish line, and we know that structured training will help get you there. Knowing that not everyone likes to train the same way, our training resources come in a few forms. Need a place to get started? On a busy schedule? We have the plan for you that will help get you through your race. These basic plans are meant to give you a starting point and a base level of fitness so that you can reach the finish line and accomplish that goal. guide to running (or walking) each available distance. The Travel in Fitness Marathon Training Program includes specific running workouts and strength training videos and is designed for beginners to intermediate runners. So whether you are looking to make it to the finish line or improve your previous marathon record, you can use this 16 week program to help guide you there. time fee you can purchase access to Travel in Fitness. FootZone can help you achieve your running goals through our training programs! Learn about running form, proper training, injury prevention, nutrition, and more in a fun, positive, and supportive environment. 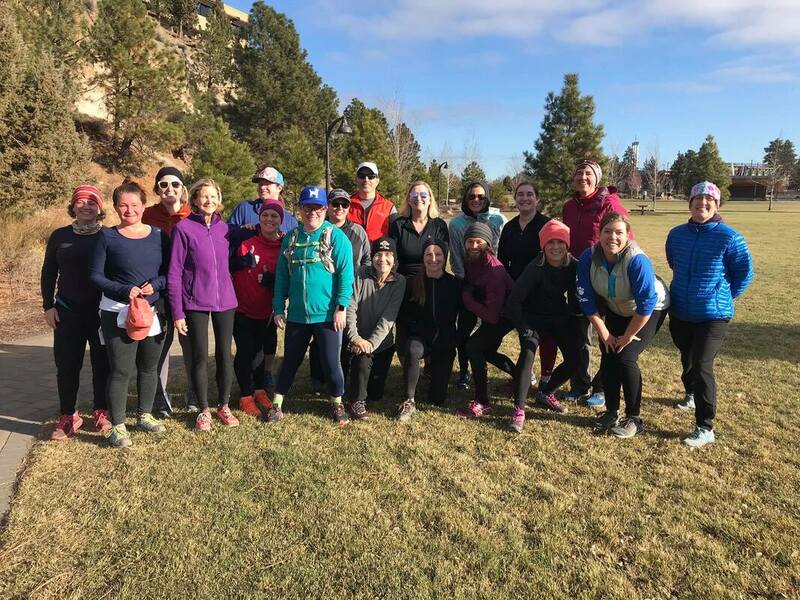 Whether you are interested in learning to run, increasing your mileage, participating in 5ks, or just getting out there, we have a program for you.